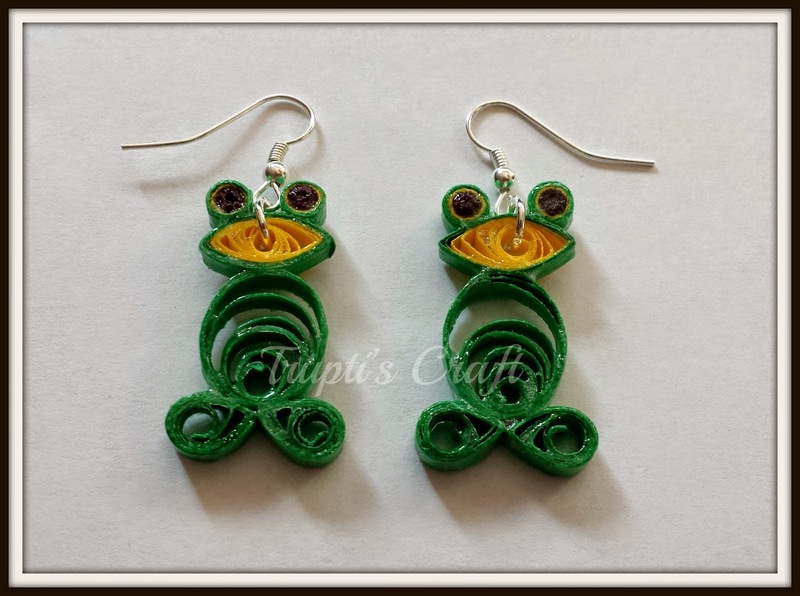 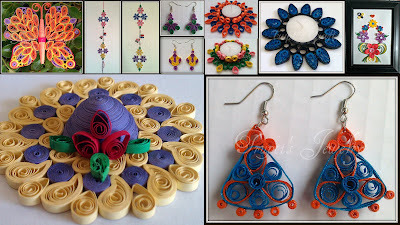 These cute paper quilling frogs are ready to use on cards, bookmarks, magnets, ear rings etc. 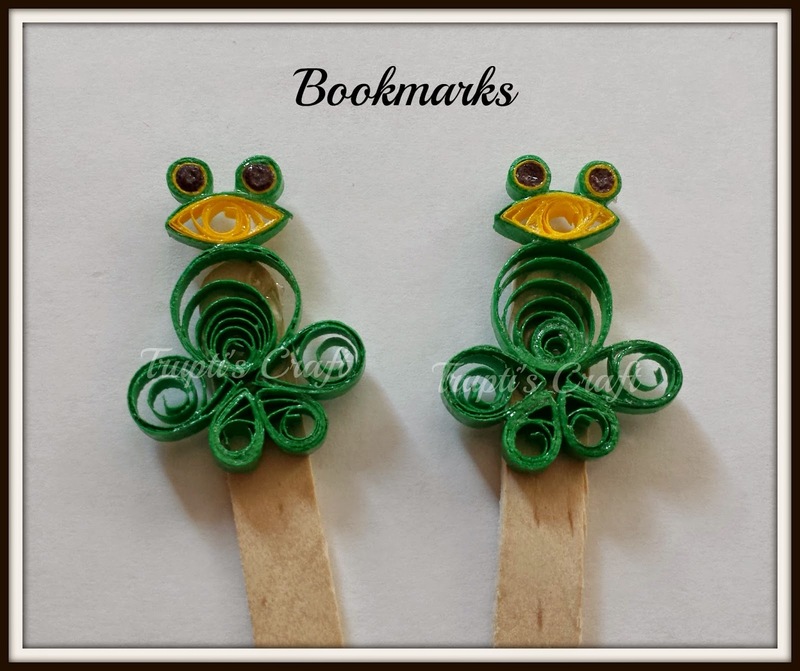 The approximate height of each frog is 2 inches. 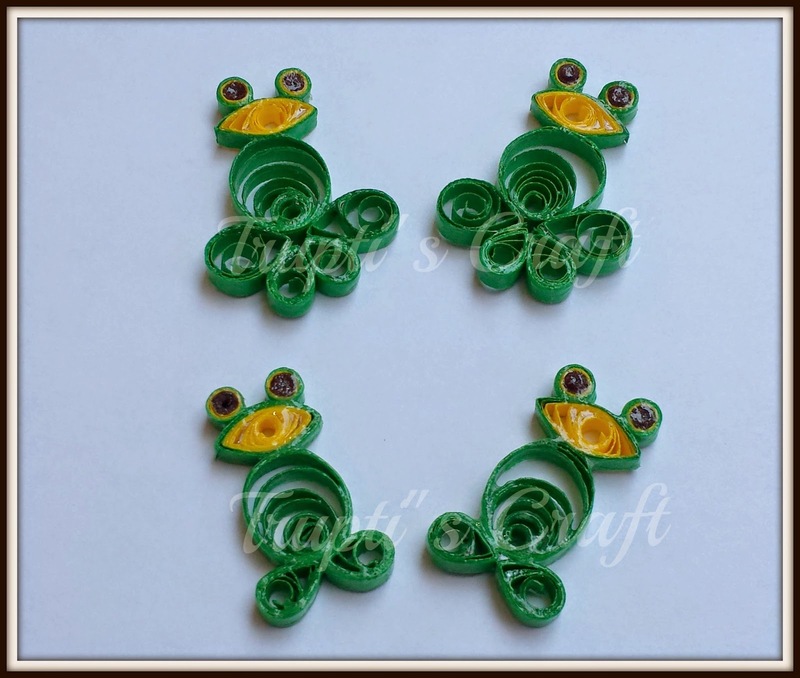 Each frog is hand varnished to make it shiny, water resistant and sturdy.